Dr. Guder works with the Biotechnology team in the firm’s office in Hamburg. 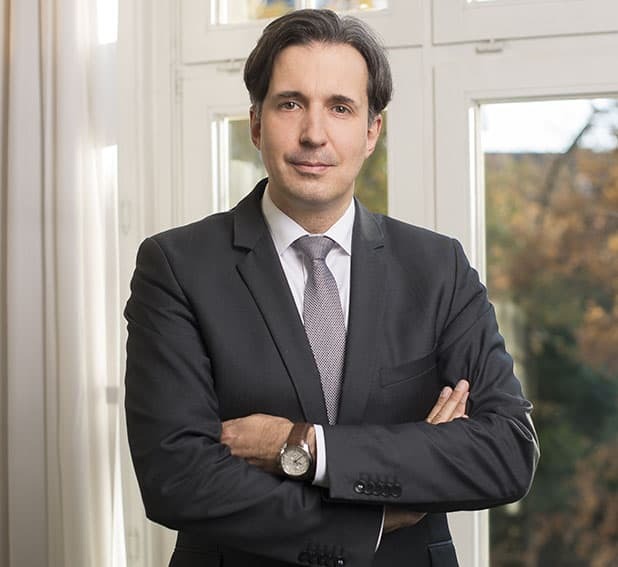 He practices in the areas of patent law in biology, biotechnology and pharmacology, including prosecution, opposition, and opposition appeal proceedings before the German Patent and Trademark Office and the European Patent Office. In 2001, Dr. Guder joined Uexküll & Stolberg as a trainee after receiving a PhD from the University of Bonn for studies in the field of molecular biology. He gained experience in U.S. patent practice by working at a patent law firm in Chicago, IL.